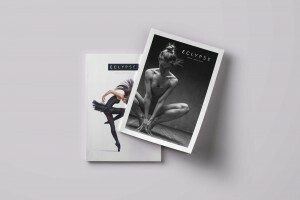 Embracing an artistic vision that both respects and challenges contemporary dance, ECLYPSE has created a substantial body of critically acclaimed work that ranges from classical and modern solos to artist-to-artist collaborations and company productions. 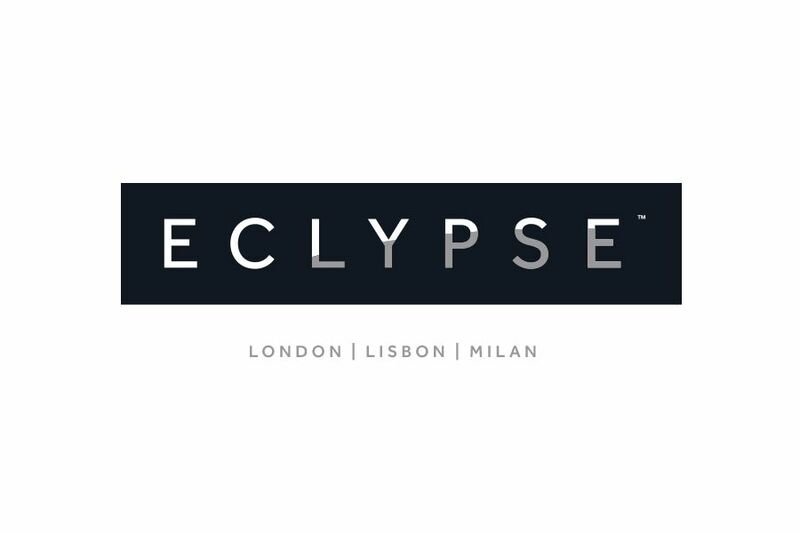 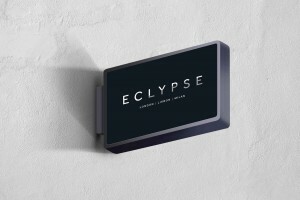 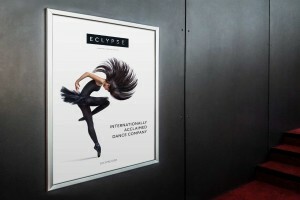 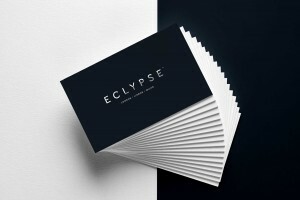 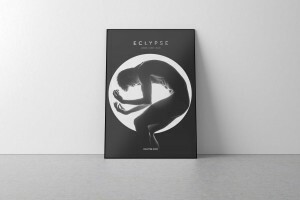 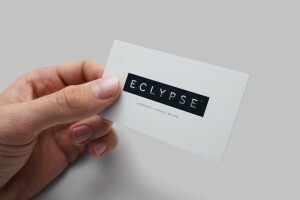 Eclypse Dance Company has been critically acclaimed and popularly embraced as one of the most exciting contemporary dance companies in the world. 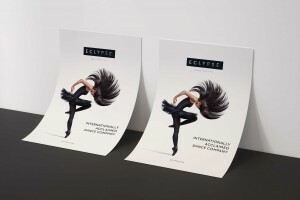 Founded in 1999 by Marina Larna ECLYPSE has established a unique physical language that combines athletic contemporary dance with heart in the mouth contemporary dance moves.